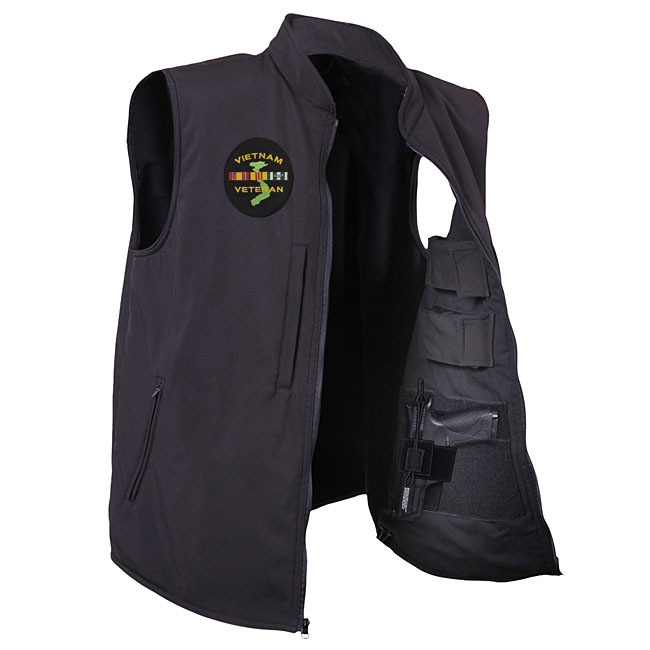 Converts from Jacket to Vest with 19 Pockets for Every Conceivable Use! 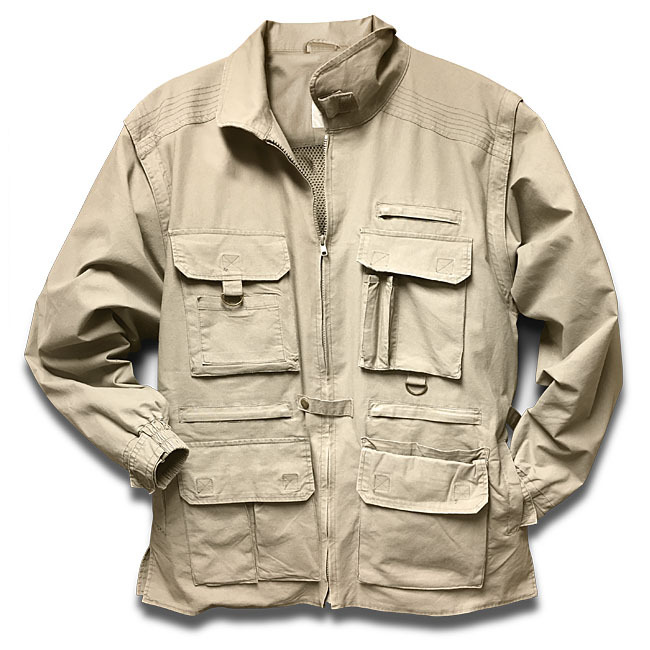 Whether you're "on Safari," hunting, fishing, hiking - with alot of "stuff" to carry - or just want that all-purpose rugged look - you'll love this jacket! Tailored with Easy Care Stonewashed Cotton with "breathable" mesh lining - features include zip-off sleeves to convert from jacket to vest, vented back, adjustable waist belt, zip front with snap closure for maximum comfort fit. 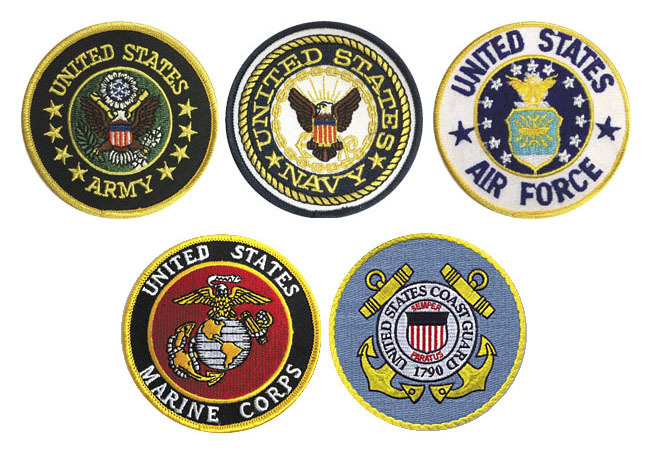 With your jacket purchase we'll send you a Military Service Patch* which you may choose to affix to your jacket. Thank You! 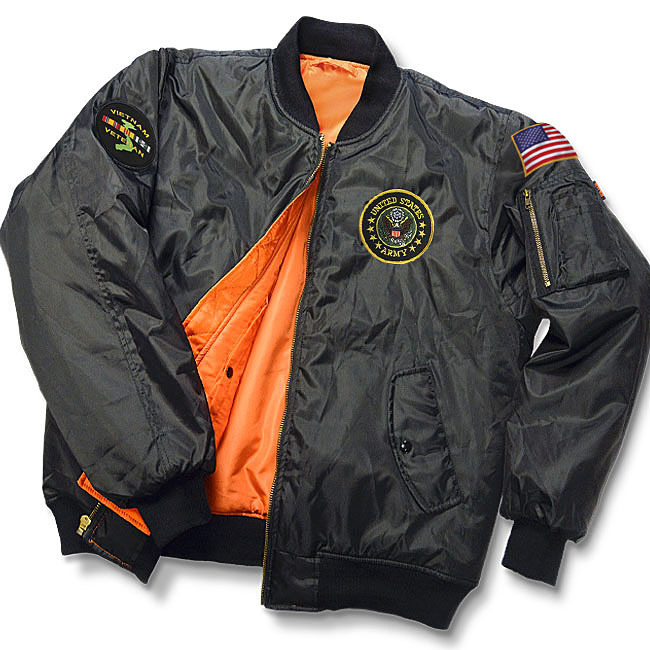 or you may return your jacket within 30 days for replacement or refund. So, order today with confidence!